Elite Training Series was created to help athletes develop and refine their fundamental skills. This is done through a series of rapid evolving drills that push players to think on their feet while simultaneously building on their skills. We love teaching players the fundamentals of this game as well getting the reps in that is crucial to your athlete’s development. 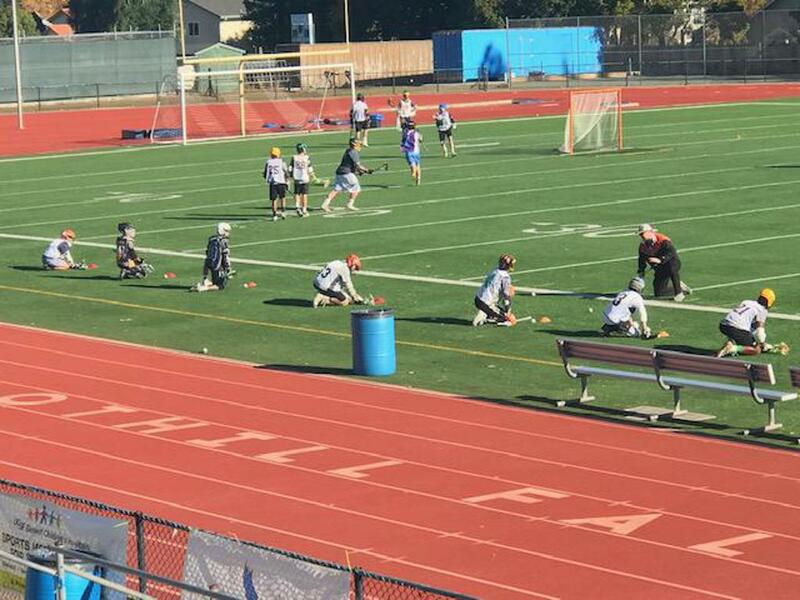 Training sessions are based around fundamental work including shooting, passing, catching, footwork and agility, as well as ground ball work and game situation drills. Additionally, we merge training systems from both field and box lacrosse to create a more well-rounded athlete of the game. We love lacrosse and developed this series to help athletes gain a better understanding of the game and push them to become the best lacrosse player. Up for the challenge? Come out and join us for the most elite training that no game or regular practice can provide.